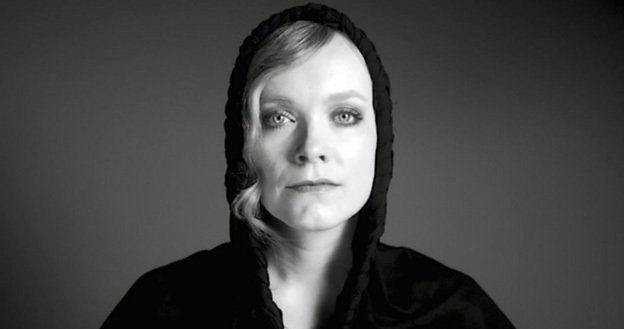 Ane Brun just released the new video for the song „These days“ from her latest album „It all starts with one“ – and we believe this is by far the strongest track on the album: Spherical vocals, tribal drumrolls and emotional rhodes pianos – yay! Ane has been on tour with Peter Gabriel this year and can be heared on his latest album. This fabulous video is made by Jesper Waldersten.